Tomorrow will be a lovely day for you. If you have not been invited yet, then latest tomorrow an invitation will follow. Your relationship is peaceful and full of love. 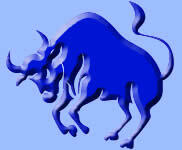 Both of you enjoy life to the fullest and nothing and no one can take your love out of balance. If you are still single, then tomorrow will be the right day to go out and meet your soulmate. 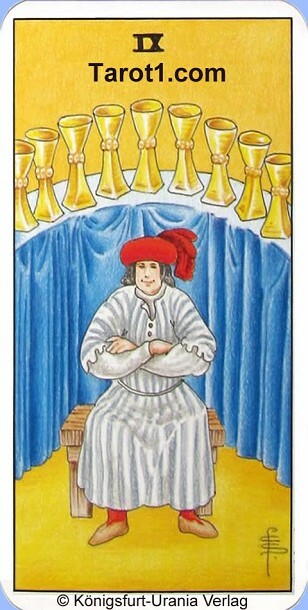 On this Tarot card a man sitting in front of a laid table, on which nine filled wine cups are standing. The man has a satisfied and happy face and he is waiting for his friends. This tarot card shows companionship and much fun, that will come.